We are having an internal debate at work about whether direct mail is really for everyone, or best when targeting an older demographic. Can you please help us settle the debate? Direct mail is not for everyone, but not because of demographics. In today’s complex marketing landscape, we see consumers of all ages and demographics using direct mail, email and digital channels for communication. For many, there is a channel of preference, but for most, the path they take toward actually making a purchase will include the use of multiple channels. It is important to invest the time and resources to gather the data being shared with you by consumers, and build out each consumer’s path to purchase. Then, market to them using the channel(s) they have demonstrated an affinity toward. Understand the differences between offer channel and order channel. A consumer may have a preference to order through a digital channel, but that doesn’t mean that is their channel of preference for receiving information that leads to that purchase. I like to receive direct mail when learning about a product, but I will actually purchase that product online. Make sure the consumers you send direct mail to are those that have demonstrated a likelihood to respond to it – regardless of their age. 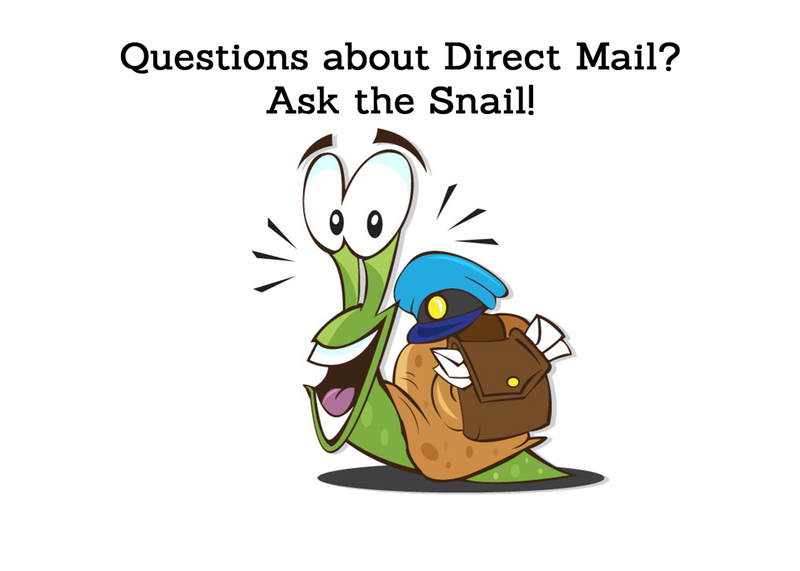 And, for more information on Millennials and their love for direct mail read this!